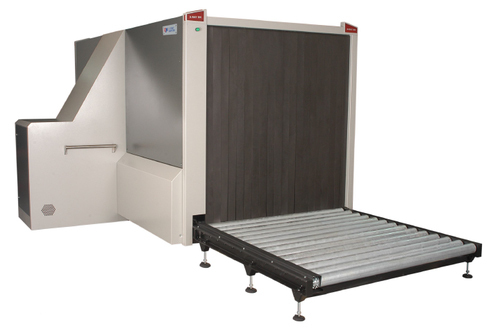 Kapri Corp deals with Parcel Scanners, Small and Medium sized X-Ray Baggage scanners, & Big sized X-Ray scanners ranging from smallest envelops to cargo scanning. 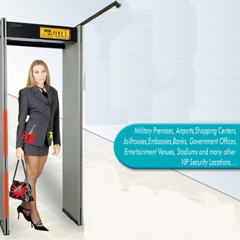 Kapri Corp’s baggage scanners possess high performance network. They are available with customer optional training mode (OTP Software), Optional xAutosight software for explosive, narcotics & organic substance detection assist. Optional Threat Image Projection software. The baggage scanner is originally equipped with crisis analyzing system (black box) (Combines images of the person & baggage outlook with the xray image and archives it in one single file enabling recall of information more effective.). 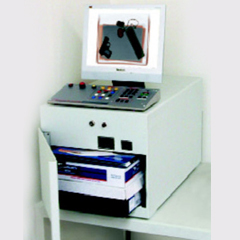 All the scanner equipment is CE Certified and AERB, India approved. 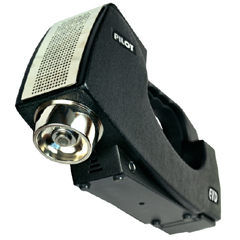 They are equipped with the most latest scanning and image review features.